What is a ‘Quote’ in Salesforce Context? The term "Quote" is a document that specifically refers to the “bid price” of a company’s predetermined set of products or services, its quantity, delivery date, and other details, generally created by a sales representative. The cloud-based, customizable CRM is an enterprise solution that provides businesses a highly interactive task management interface that enables you to build a lasting relationship with clients. One such task is creating and managing price quotations. You generate quotes to show your customers the price of your products and services. You create a variety of different types of quotes for your variable product line. Salesforce also offers a range of custom quote templates so that our sales reps can generate and send accurate codes. Your sales representative can instantly create and send sophisticated quotes. Using Salesforce custom quote feature, you can build lasting relationships with your clients. Set Up Quote Templates – A library of page layouts based on every need that might arise. Create and Email Quote PDFs – Provide quotes to your customers via PDFs. Email quotes to your customers and deletes the ones that you don’t need anymore. Why Does Salesforce Offer a Large Number of Templates? 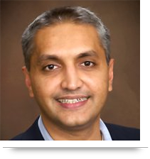 Salesforce provides a wide variety of templates because it understands the changing need of today’s businesses. For example, some clients like discounts, so you may want to have a quote that shows a discount property. Some clients would want you to show the T & Cs clearly. You may have multiple companies running under one Salesforce section. Accordingly, there will be different names and logos for each company. With Salesforce, you can define different quote layouts for every different company. Step 4: The template editor will open. Drag the elements you want to add to it. Step 5: Click Quick Save to keep working without worrying about losing the design. Click Save and Preview to see how your template looks. Step 7: Your template is ready. Return to Quote Templates page and click Activate. Salesforce helps you throughout all stages of your project, from lead creation to sending accurate quotes to prospective clients. 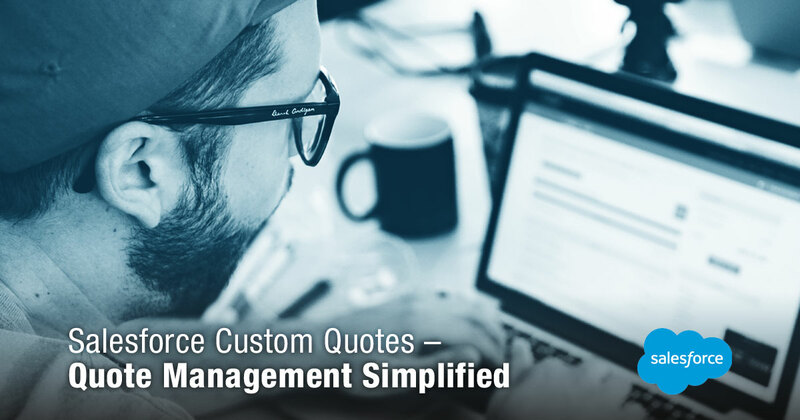 Call 484-892-5713 or Contact Us today to learn more about Salesforce custom Quote management.